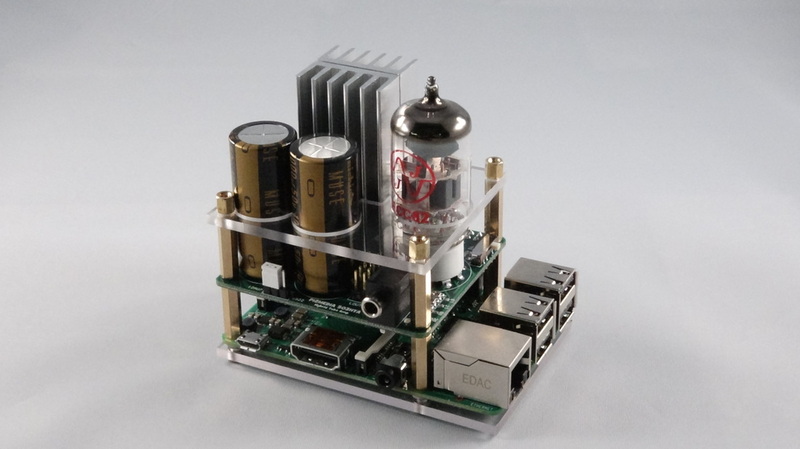 Pi 2 Design is Partnering with TubeDepot for our Hybrid Tube Amp! TubeDepot on our new product the 503HTA - Hybrid Tube Amp! They will be supporting our tube needs for our recently launched Kickstarter campaign. Upon completion of the Kickstarter effort, TubeDepot will be the first distributor to carry the 503HTA in their web store to be paired with the wide selection of Vacuum tubes they offer. We welcome ideas from the DIYers for new hats and shield you may need or want. PMOD and Grove sensor manufacturers who are interested in distributing our compatible shields. 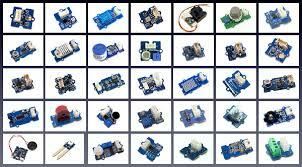 Contact us for custom shields and carrier boards for your Raspberry Pi project needs.